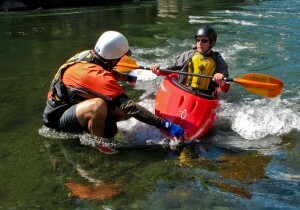 Tune-up your kayak skills on the American River. 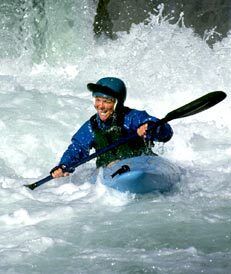 Mother Lode offers kayaking instruction with Mary and Phil DeRiemer, two of the most experienced instructors in the country. Renowned for their ability to meet each person’s needs, they are able to tailor what and how they teach to the individual. Their playful styles create a supportive environment, and within a very short time you’ll notice the improvement in your paddling and a boost to your confidence on the river. When not teaching on the American River they can be found guiding trips around the US, Ecuador and Bhutan. What sets them apart? Experience. 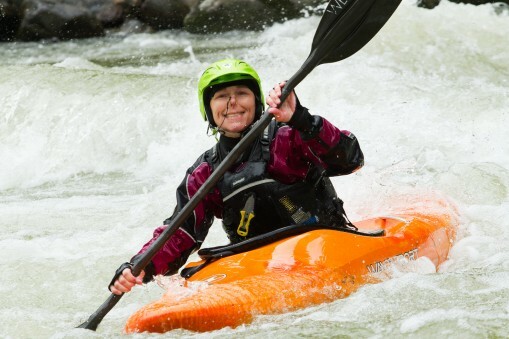 They draw on 30 years of teaching and guiding experience and their dedication to providing excellent kayaking instruction is shown in their many contributions through instructional videos, magazine articles, books and instructor training. In 2011, their contribution to paddlesport was formally recognized by their peers when the American Canoe Association awarded them the honor of “Legends of Paddling”. 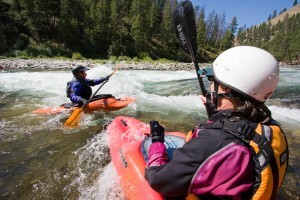 Visit www.adventurekayaking.com for more information on their national and international river trips..